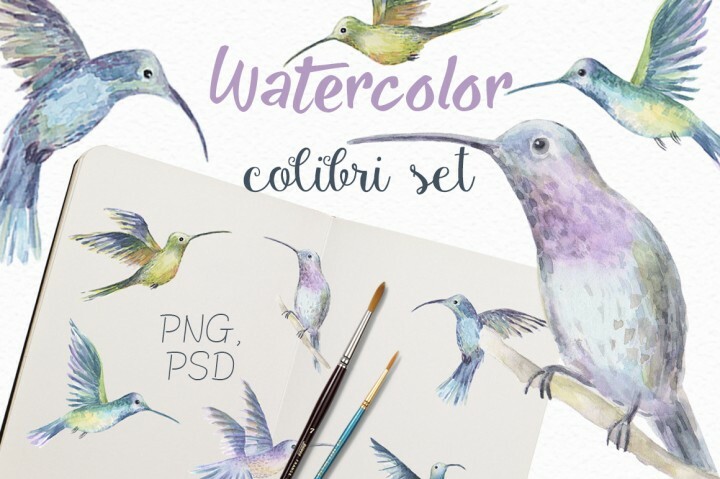 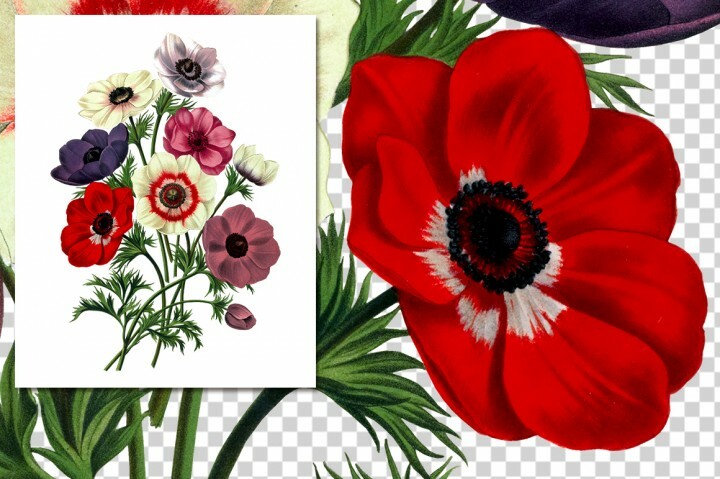 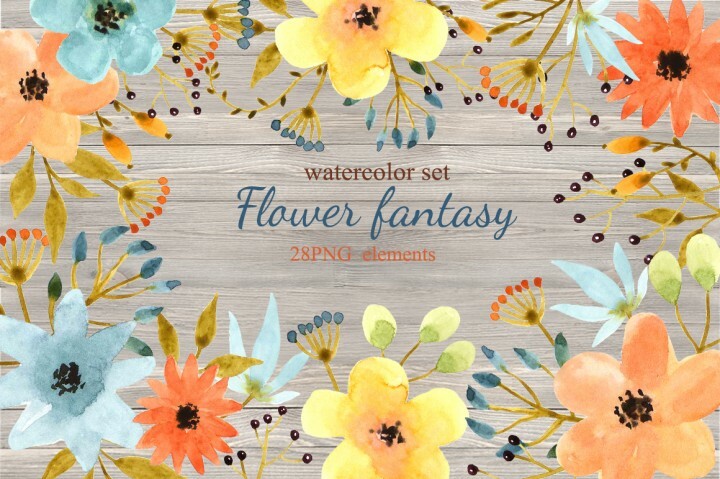 There are a ton of wonderful free digital goods out there.. 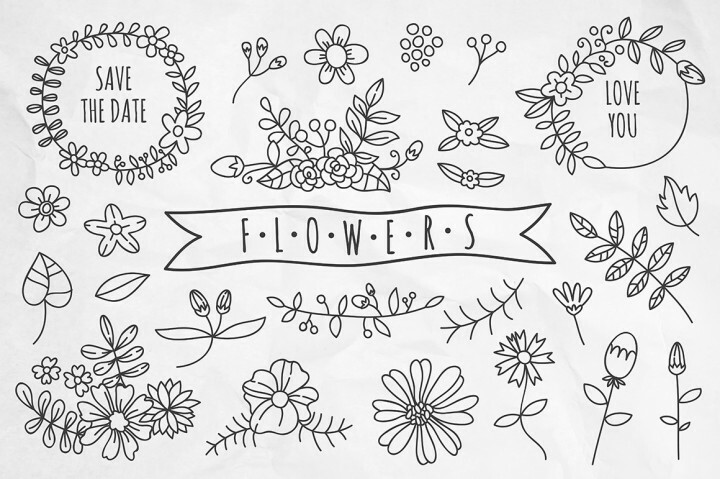 I have collected a few of my favorite below, just incase you missed them! 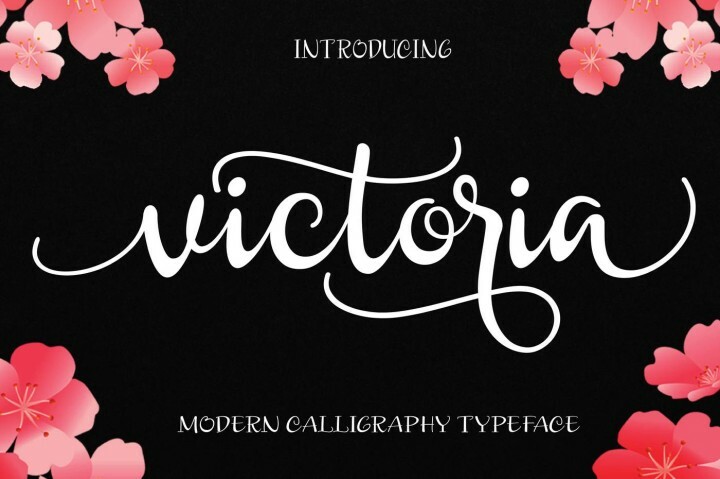 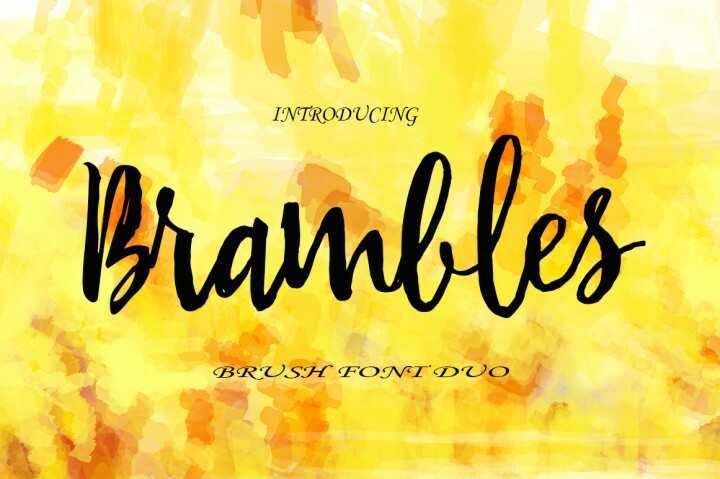 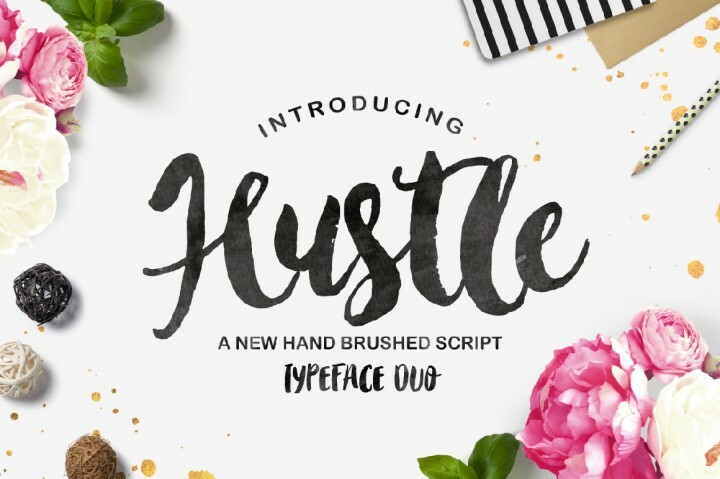 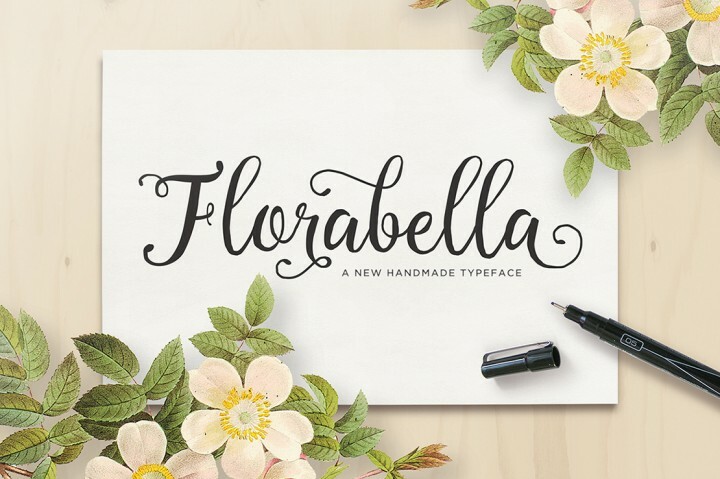 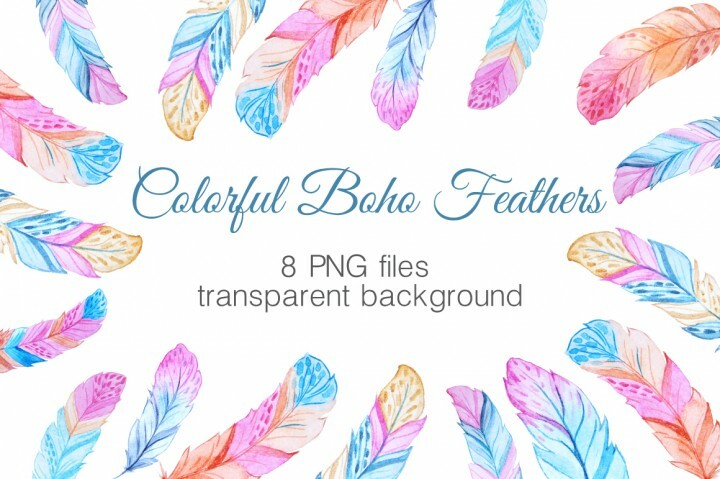 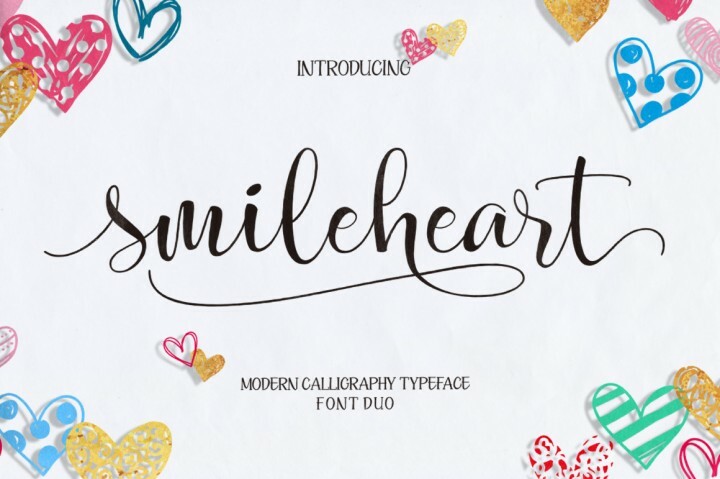 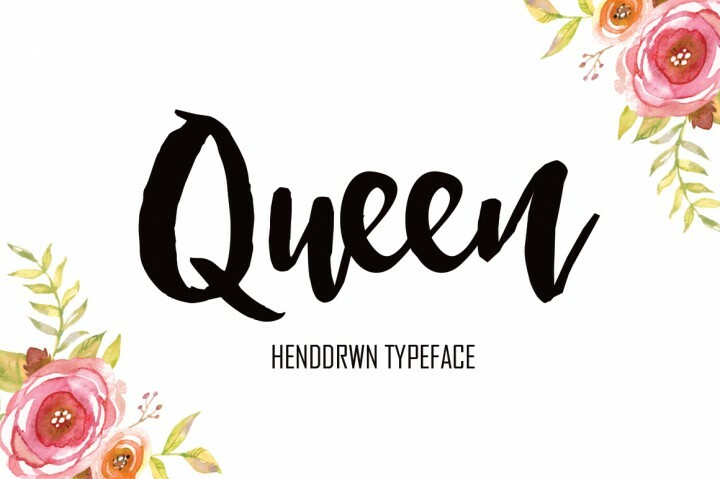 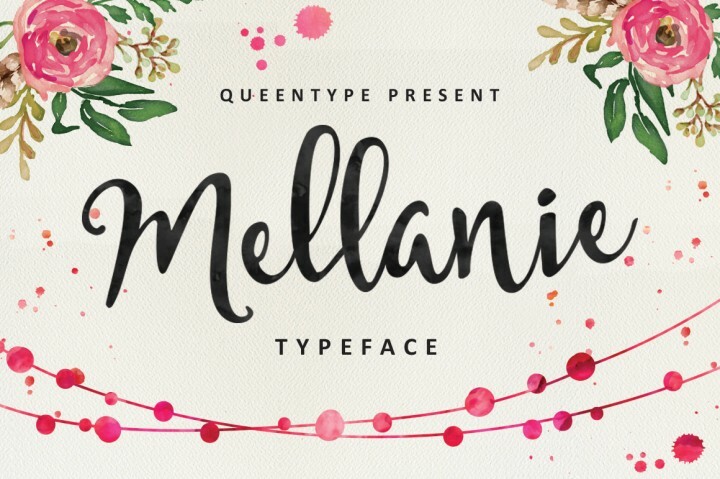 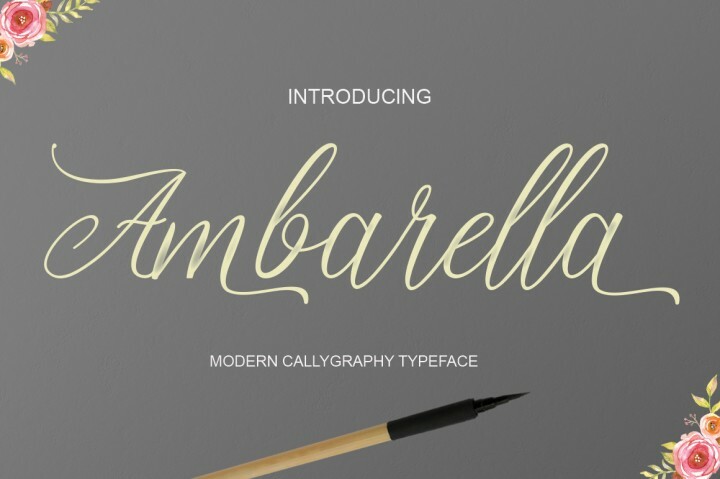 • Almaida is an amazing font..
• Florabella … cannot believe it is only $1! 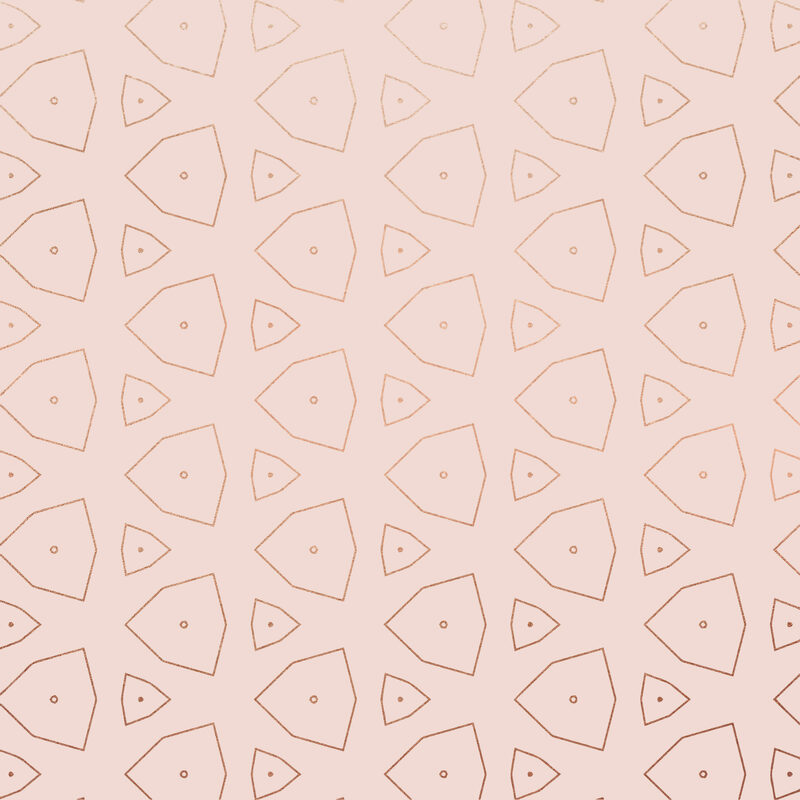 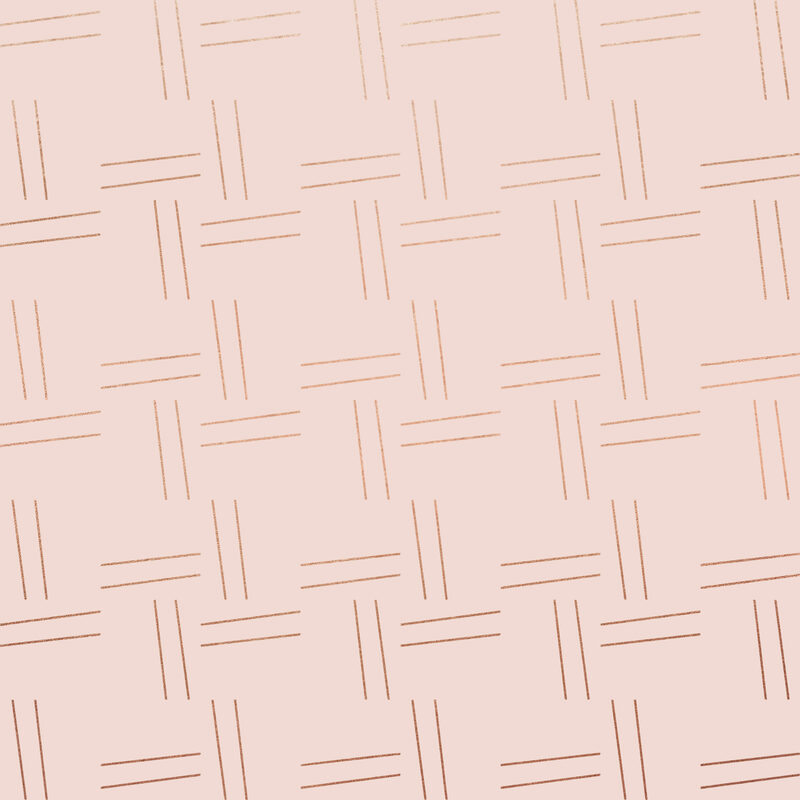 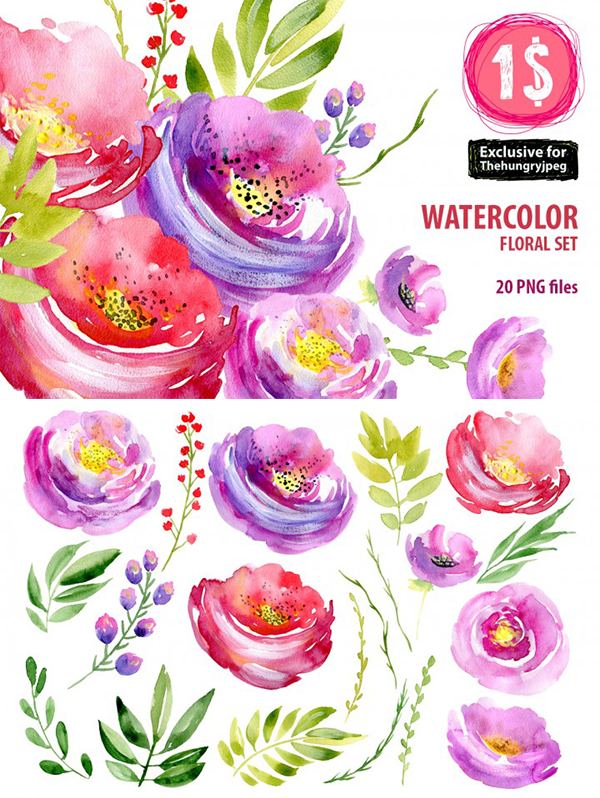 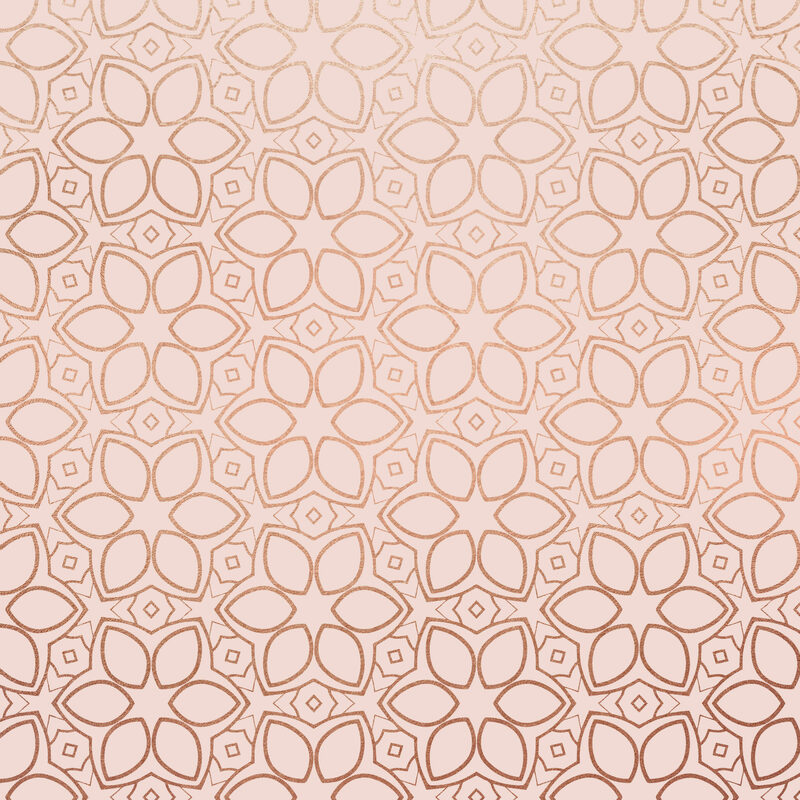 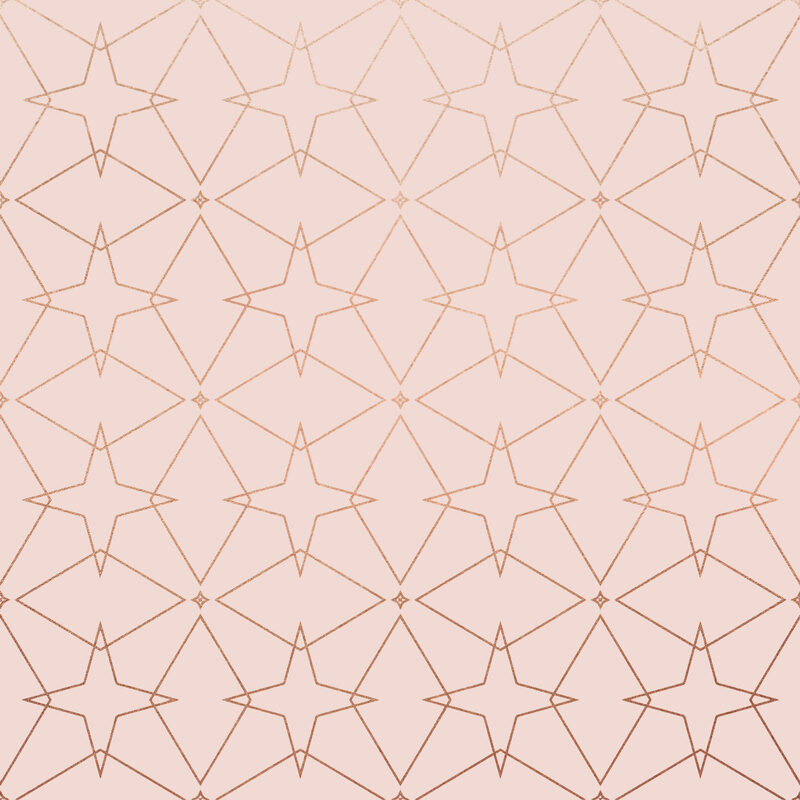 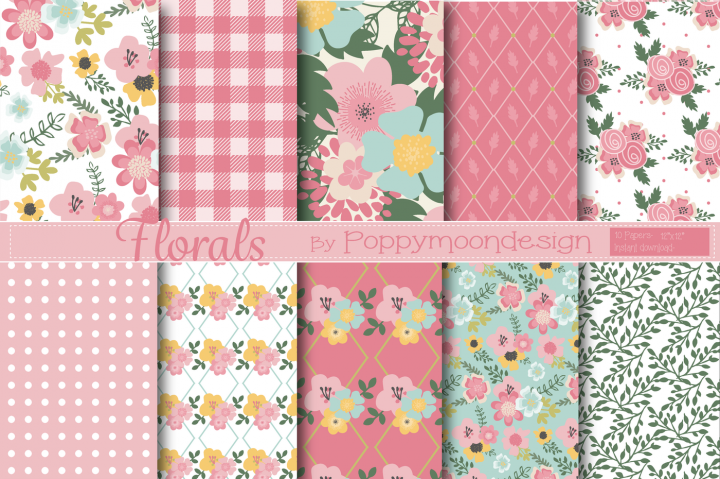 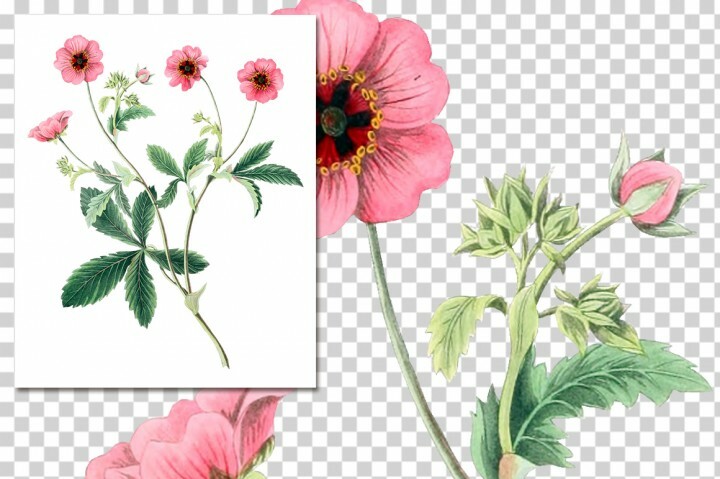 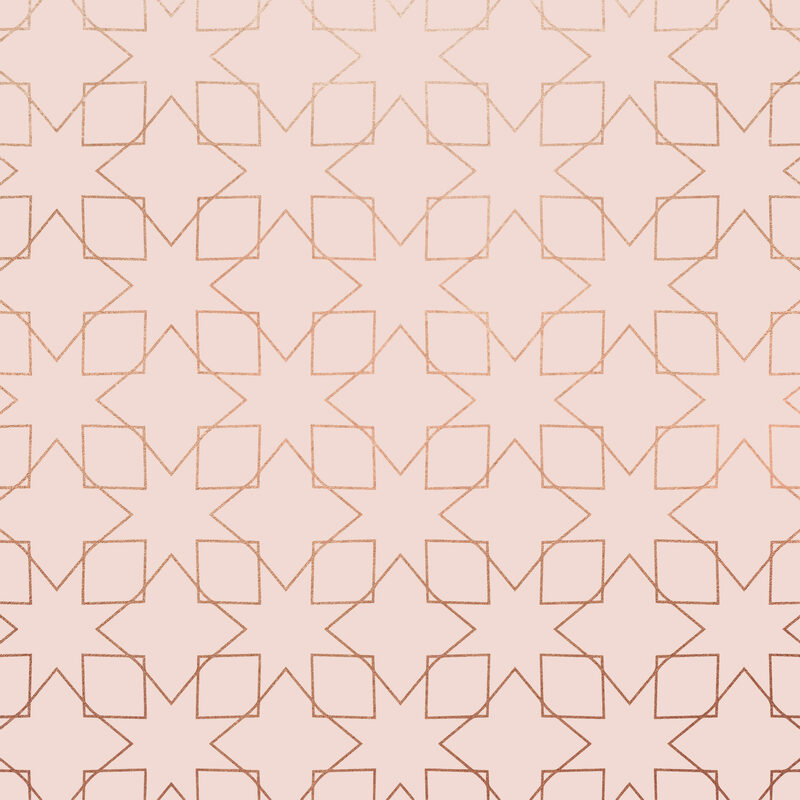 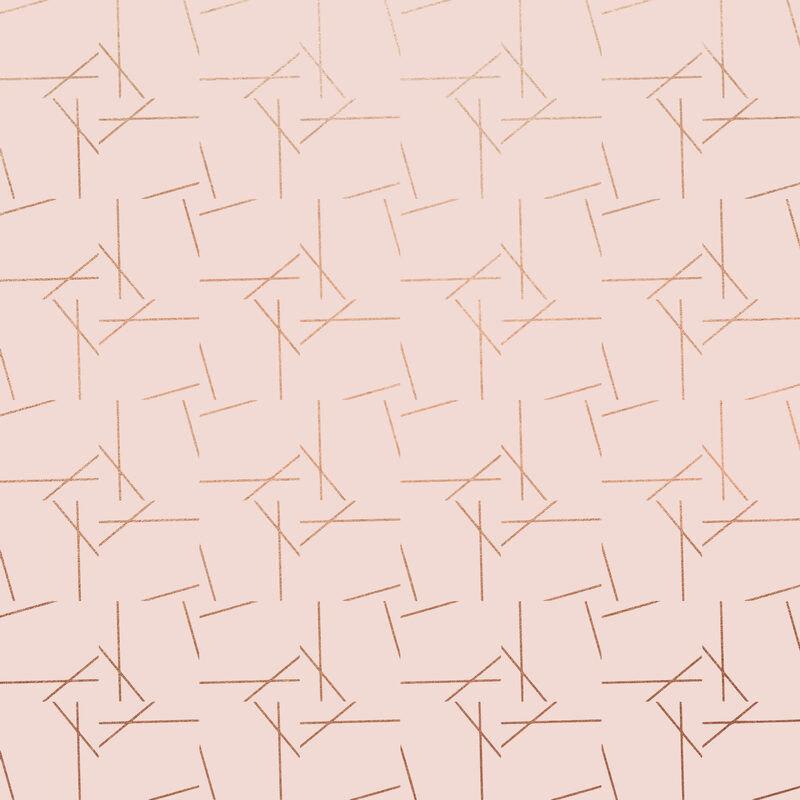 here is the gorgeous Rose Gold Digital Paper Collection!